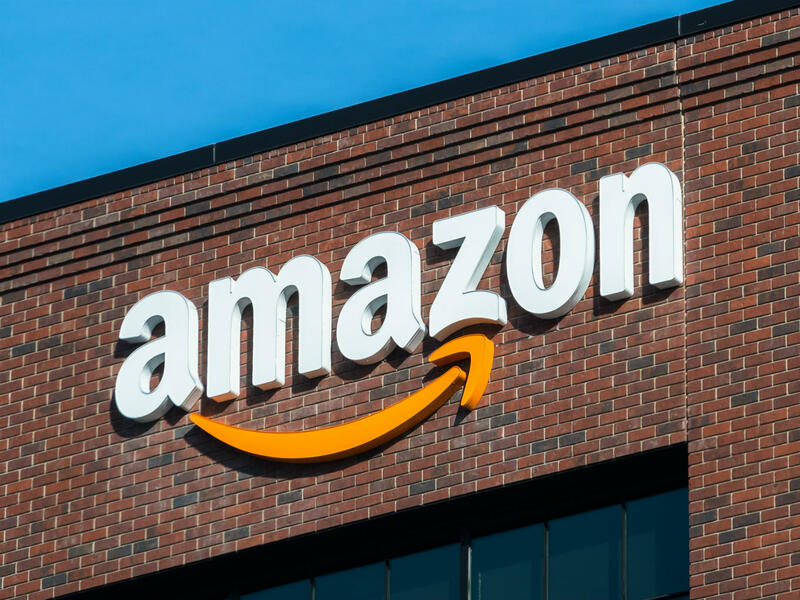 The seller lobby, All India Online Vendors Association (AIOVA) has moved to Competition Commission of India (CCI) thereby accusing Amazon India of giving a preferential treatment to its sellers churning higher revenues such as Cloudtail and Appario Retail. In its appeal, AIOVA has asked for a penalty against Amazon India as this is affecting the business of the smaller sellers who depend on the platform. According to media reports, the petition alleged that Amazon has been arranging certain discounts by a process involving Amazon Wholesale India, to the consumers buying branded goods in bulk from those manufacturing products in electronics, white goods, mobile phones,branded fashion sections, etc. The petition has also stated that the company sells goods on discount to big sellers such as Rocket Commerce, Green Mobiles, Appario, Cloudtail etc. In June 2018, Inc42 reported that Amazon India sellers are looking to complaint to CCI against Cloudtail. For the uninitiated, Cloudtail has been one of the main sellers on Amazon India since 2014. It is a joint venture between Amazon and Infosys co-founder Narayana Murthy’s family office Catamaran Ventures. Also, Appario which is a joint venture between Amazon India and Patni Group, was established last year, as was another JV with Shoppers Stop. The sellers believe that even after the amendment in Press Note 3, which rejects one seller from selling more than 25% of the total products on the marketplace, there has not been seen much drop in the revenues of Cloudtail or an increase in the other sellers’ revenues. Also, it has been accused of paying less commission to Amazon India with respect to other sellers on the platform. This is not the first time that the online sellers have been accused the ecommerce retailers of preferring bigger brands. Recently, reports had surfaced that a group of online sellers affiliated to Flipkart has requested CCI to set up a fair trade regulatory body to overlook the sector. They had also requested the commision to restrict large sellers from participating in the Flipkart annual festive sale — The big Billion Days which is a five day event starting from October 10. At present in order to deal with this ongoing tussle between the online platforms and the offline over the discounts offered, the central government is looking to revise the Competition Act 2002 and the ministry of corporate affairs (MCA) has also set up a 10 member panel to analyse the trends in digital economy. However, for both Amazon India and Flipkart, the timing is certainly wrong. With Amazon India also looking to start its annual festive sale from October 10, what turn the events will take here, will be interesting to watch.